Hungry Jack’s have introduced brand new Shapes Barbecue Shaker Chips! Inspired by Arnott’s Barbecue Flavoured shapes, you’ll get a medium serving of chips with a sachet of seasoning for $3.50! 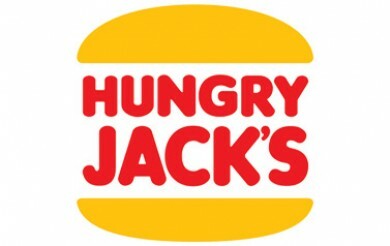 Have you tried Hungry Jack’s new shaker chips? Let us know what you think in the comments!